As a child I was a voracious reader. I can’t imagine a childhood without The Famous Five, Mallory Towers and Huckleberry Finn, with dreams of adventures, dorm rooms and ginger beer. Those stories shaped my childhood, gave me hopes and dreams, provided an escape and so much happiness. 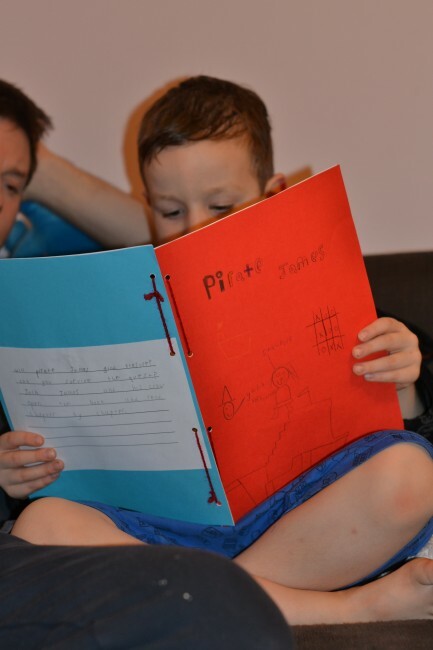 I’ve had the immense pleasure of helping and watching my son learn to read, and again with my eldest daughter, who is just starting to find the fun in being able to read by herself. Not a day goes by where we don’t all read together. Z, a very able reader for his age, has found a passion for non-fiction books, often losing himself in facts about space or scary looking bugs. Books are already such a huge part of life for all my children, with Z binding books and writing stories, S making us giggle as she sounds out words and H making endless requests for ‘Stickman’. I can’t imagine a life without books. Shockingly thousands of children in the UK don’t have this same access to books and help with reading, these children often become so behind at school that it becomes almost impossible to catch up. 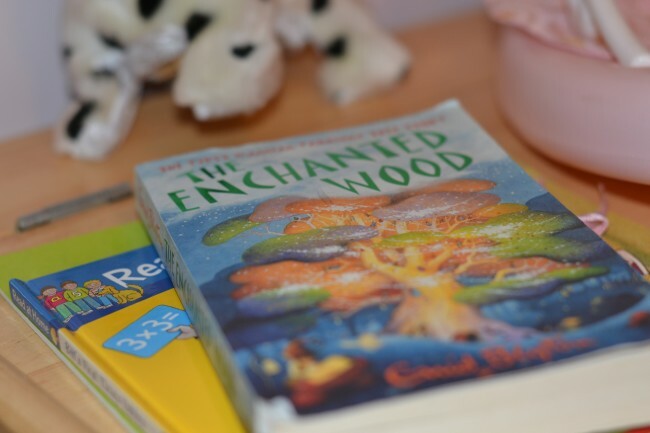 Save The Children have just launched a new campaign Born to Read in partnership with Beanstalk – to get 23,000 children across the UK reading over the next four years. Here are a few ways in which you can help. A Campaigner: campaigning with Save the Children to make changes right at the top; to get manifesto commitments from all political parties before the 2015 election to ensure that every child leaves primary school with a good education including being a confident reader and campaigning to get the government to invest in children NOW by allocating an additional £1000 fair chances premium for children aged 5, 6 and 7 who are falling behind and to triple the pupil premium for every eligible primary pupil by 2020. A Volunteer: Volunteering with Save the Children’s programmes, working face to face with children to help them to catch up if they are struggling with reading, help them to grow in confidence and improve their chances of success in school. A Fundraiser: Fundraising to help Save the Children to expand their programmes to reach more children in schools right across the UK, giving them a better start. A Change maker: Save the Children is hoping to recruit 20,000 Change-Makers who will reach children in their first few years of life, going into more disadvantaged schools to read books to them. it is such a pleasure seeing your children learnt to read and it’s so important every child has that opportunity.